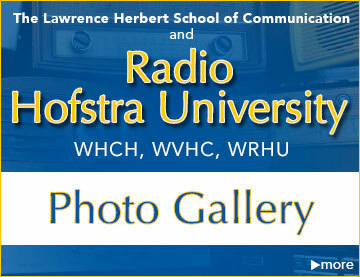 Radio Hofstra University is proud to broadcast content across multiple platforms from state of the art studios in the Lawrence Herbert School of Communication. 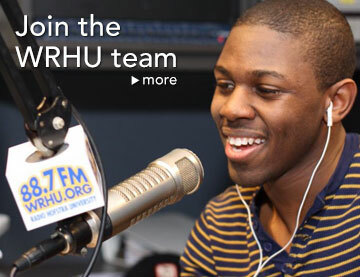 Listen to Radio Hofstra University on your cell phone, tablet, computer, or other device via the links below. 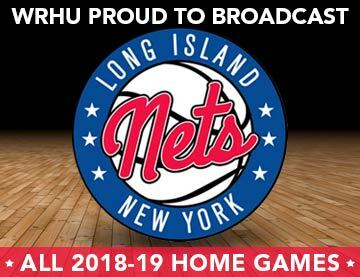 Click below to tune in to a live webcast of Radio Hofstra University! 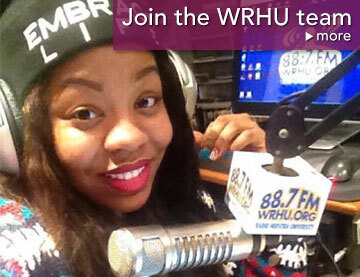 E-mail us to report problems with the WRHU.org webcast. 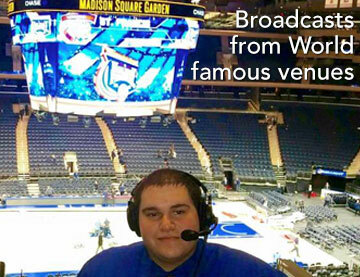 The broadcasters of tomorrow are at Hofstra today! 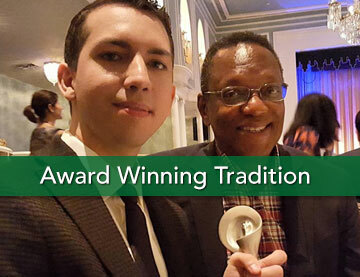 Radio Hofstra University has a long history (over 50 years) of developing successful on-air talent. 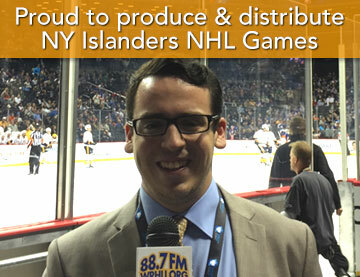 You can listen to WRHU using Windows Media Player. Follow the link below to download free software.